I am a graphic designer and artist. 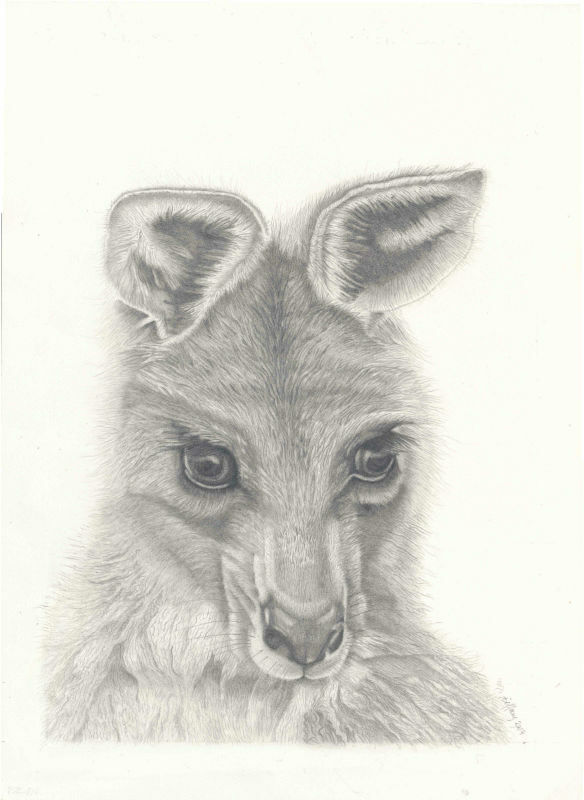 Since 2015 I have reconnected with my love of pencil drawing and wildlife as my subject matter. I enjoy connecting with the soul and essence of the animal and their story.